The norm for PHEVs has become a high-performance petrol engine with a short electric range to bring CO2 emissions down. 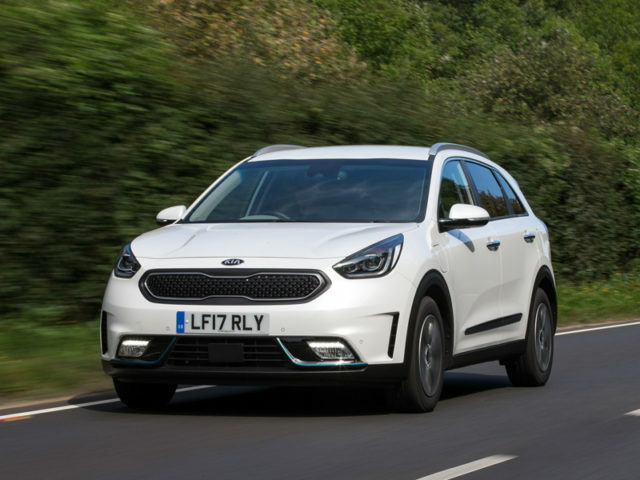 This is based on the already efficient Niro hybrid, with a 50% more powerful motor (60bhp) and mains-rechargeable battery to keep the engine switched off for up to 36 miles. The upshot; it doesn’t become 35mpg burden when that range runs out. Of course, it’s best to use it properly. 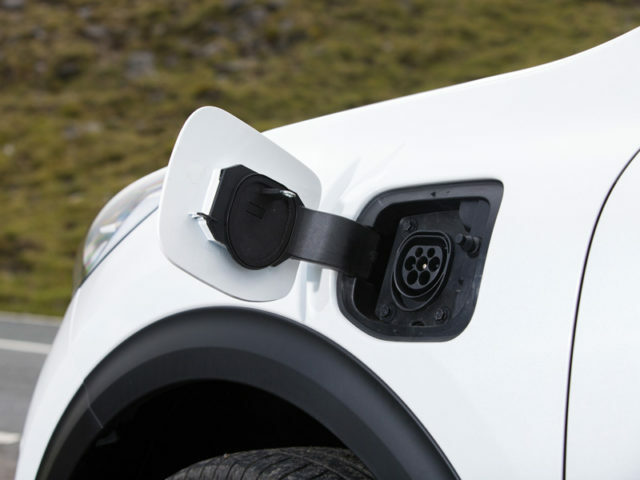 The battery takes just over two hours to charge, offering just over 30 miles of range even at motorway speeds, and there are driving modes to either prioritise battery power or save it for later. Frustratingly, it doesn’t switch automatically between the two if there’s range left in the battery, as other PHEVs can, but it does use navigation data to pre-plan coasting opportunities. 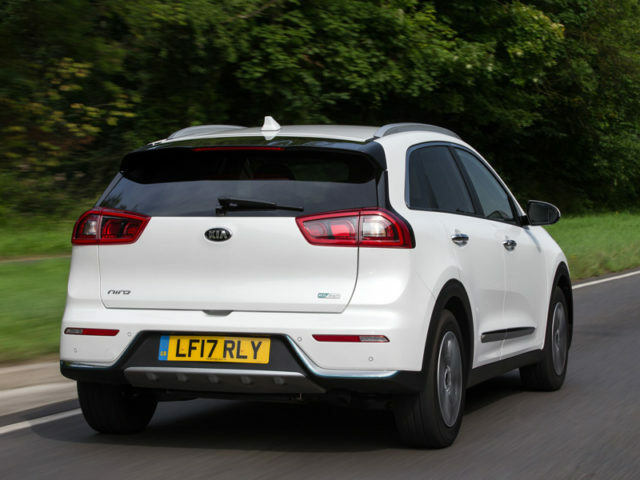 Once the battery range is depleted, it behaves like the normal Niro hybrid. So the motor still provides assistance to the engine, and can take over completely for short distances, returning around 60mpg on a mixed route. It’s a good hybrid system, with a dual-clutch automatic transmission instead of the often-droney CVT used by Toyota and Lexus, but can be a bit ponderous re-engaging the engine when the need arises for extra power. What impresses most, though, is how well it’s all packaged. SUV styling cues are a shrewd move, though it’s low like a hatchback to drive, and the long wheelbase offers near-Sportage levels of interior space. Boot capacity suffers slightly due to the bulkier battery, but the fuel tank is only slightly smaller and the hybrid’s multi-link rear axle is carried over, so it rides well. 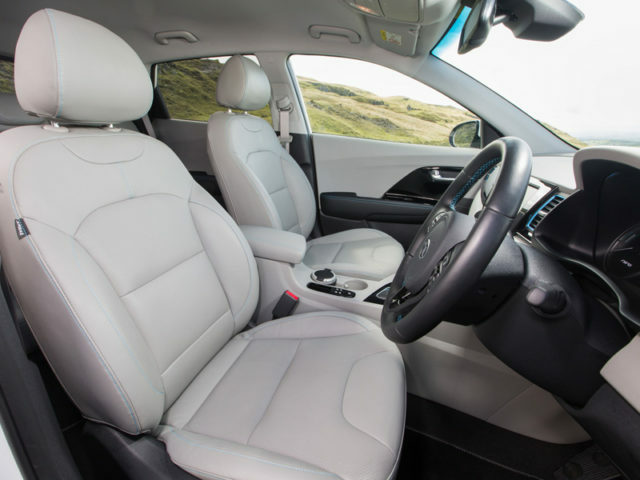 With spec based on the Niro 3 trim, it’s also well-equipped. Touchscreen navigation with live traffic data, Android Auto and Apple CarPlay is standard equipment, as is adaptive cruise control – albeit without the ability to bring the car to a complete stop, which seems an oversight in a car destined for urban use. 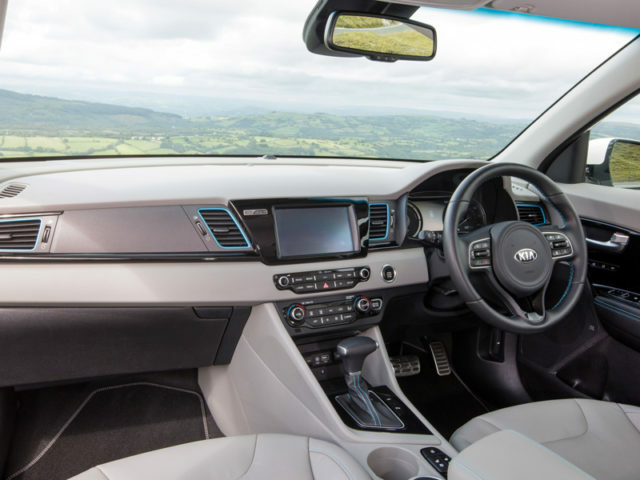 The PHEV also doesn’t get the Niro 3’s larger wheels, instead getting the smaller, aerodynamic versions used on entry-level models – good for ride quality, but a real styling compromise. In a popular segment, with a tax and fuel-efficient drivetrain, there’s plenty of appeal here. But with the Niro EV en route, and the Hyundai Kona EV due this summer, both with long electric ranges, its USP could be short-lived. The PHEV starts from a good base, adding a useful electric range without compromising on space, spec or the overall driving experience. But, with pricing close to user-chooser favourites such as the Golf GTE, and some interesting fully-electric SUVs on the way, it’s facing some tough rivals.